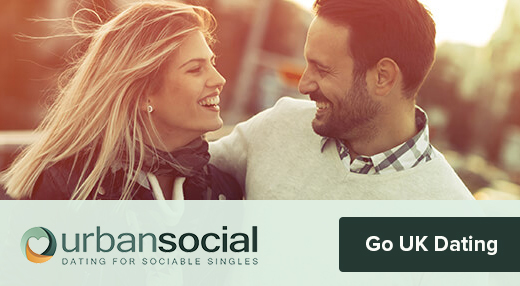 If you’re single in Chicago and looking for ways to find a date offline, then read on! 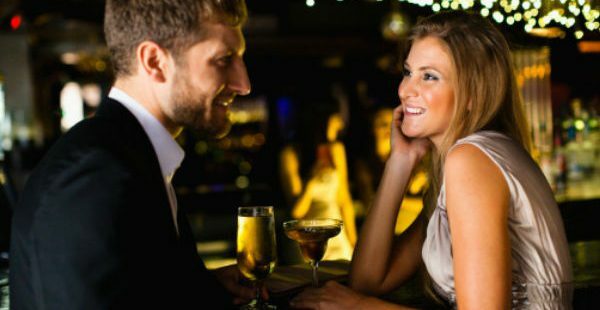 With the help of relationship expert Elizabeth Overstreet, we have compiled a short list of the best bars for singles in Chicago to find a date. Elizabeth talks to Windy City Live on ABC7 Chicago about the reasons for her top 3 best bars for singles in Chicago to find a date. She starts with her top 2 spots which are hotel bars in Chicago. She believes that these are a great way to meet different types of singles in Chicago. Instead of heading to your local sports bar or pub, singles should head further afield and try out hotel bars. “The Broken Shaker is an intimate bar where you can meet different types of people” explains Elizabeth. Located in the Freehand Hotel, The Broken Shaker has brought a new look to Chicago, from it’s original beginnings in Miami. 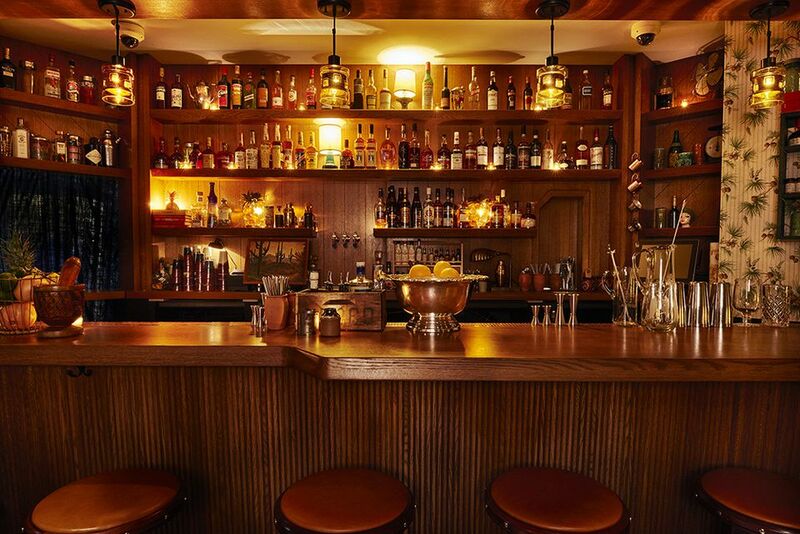 With an all wood bar and retro wallpaper, it brings customers creative craft cocktails with diverse ingredients – think Cocoa Puffs and Papaya Bread Milk. These area then paired with an eclectic mix of snacks and sharer plates. 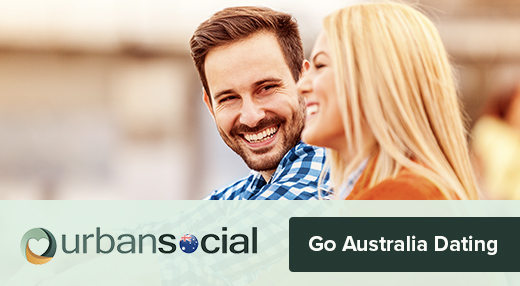 There is a great lively buzz in this bar with a mixed crowd that will make for an interesting night for singles to get chatting to each other. “Another cool environment, and if you’re a little more introverted and you don’t want to be amongst everyone, there a nice side to the bar, the library side which is a little more closed off” says Elizabeth. 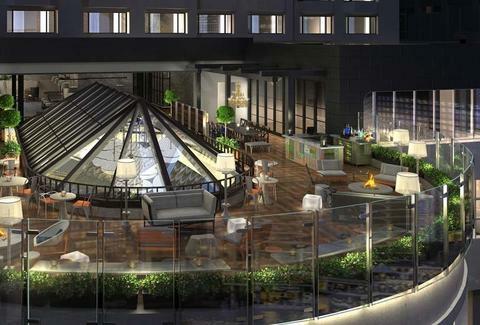 The Raised Rooftop Bar is part of the Renaissance Hotel, and is a great bar for singles in Chicago to find a date. This urban roof-top bar gives guests a panoramic view of the Chicago city skyline and Chicago River. If the view and the clientelle isn’t enough for singles, it also features an array of wine, beer and cocktails – making it the perfect place for sundowners after work. This is one we at UrbanSocial have thrown into the mix. Based in the Land and Sea Dept, the Game Room is one of a number of restaurant concepts on site. 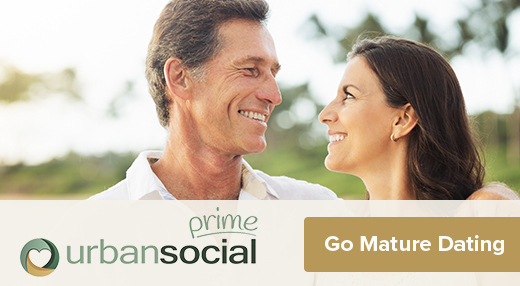 There are lots of great opportunities for singles in Chicago to find a date here. 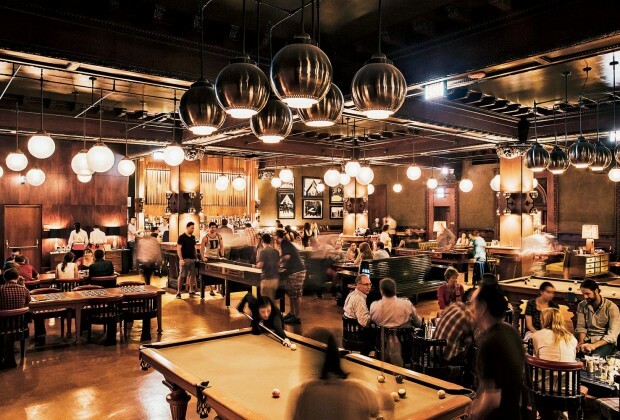 With pool tables, poker tables, chess boards, shuffleboard, a bocce court and more, there’s lots of reasons to start up conversation and get mingling with some new people. In addition to this short-list of best bars for singles in Chicago to find a date, Elizabeth has a couple of key tips for success. 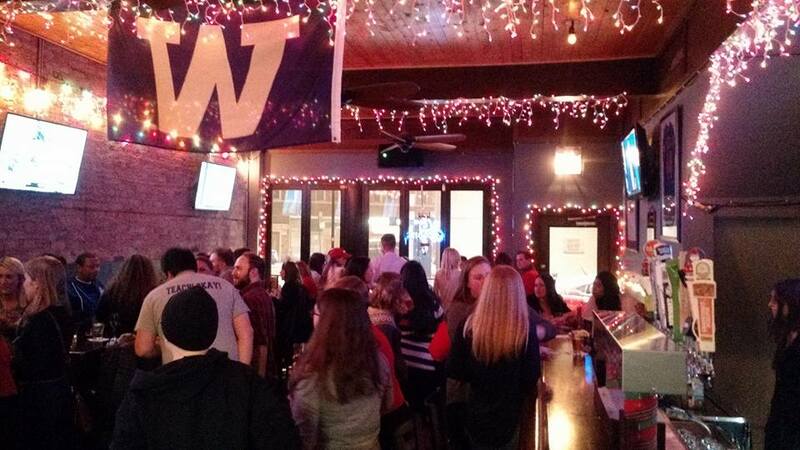 If you’re going to a bar in Chicago to find a date, don’t expect everything to happen later on in the evening. You stand a much better chance of meeting other singles during the day, at brunch, lunch of in the happy hour. So head down earlier rather than later. The night is not always young! Her final word of wisdom is to stop looking at your phone all the time. Singles miss so many opportunities to meet and interact with people because they are too busy staring at their screens. Try and speak to at least 2 or 3 different people every day.